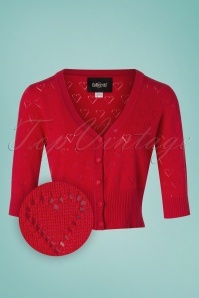 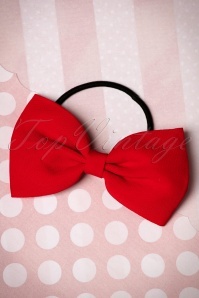 New spring/summer collection ~ The heart wants what it wants! 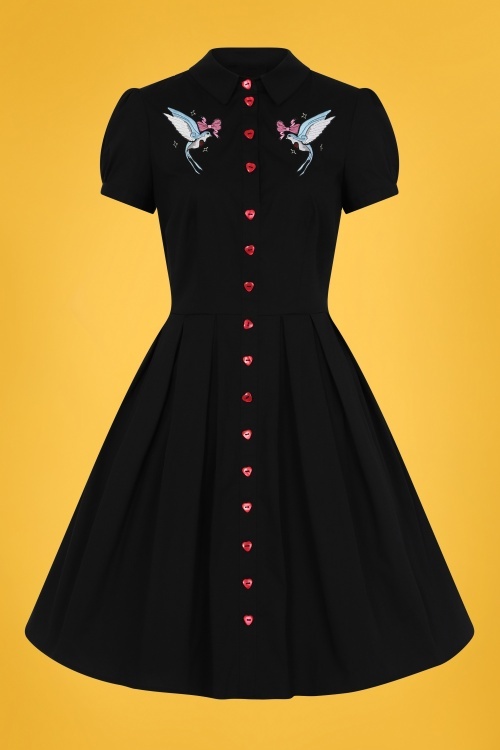 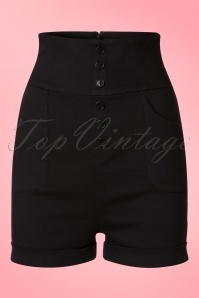 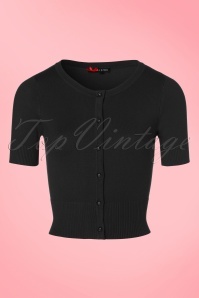 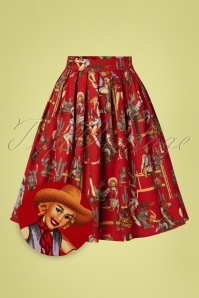 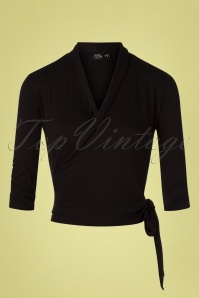 And it wants this 50s Jojo Dress in Black! 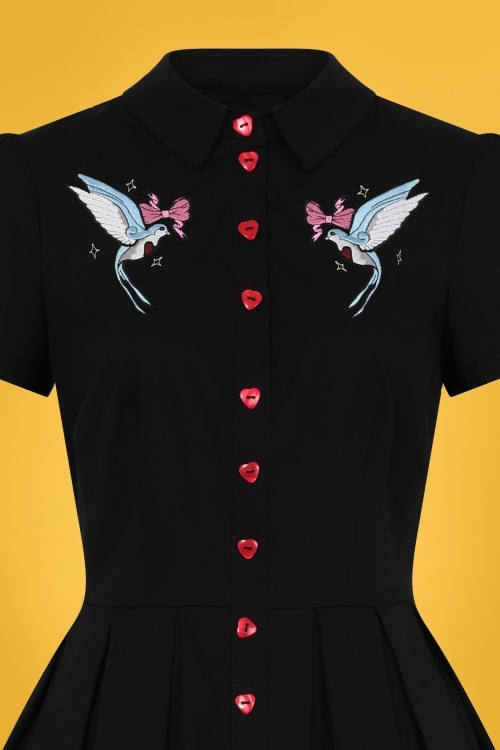 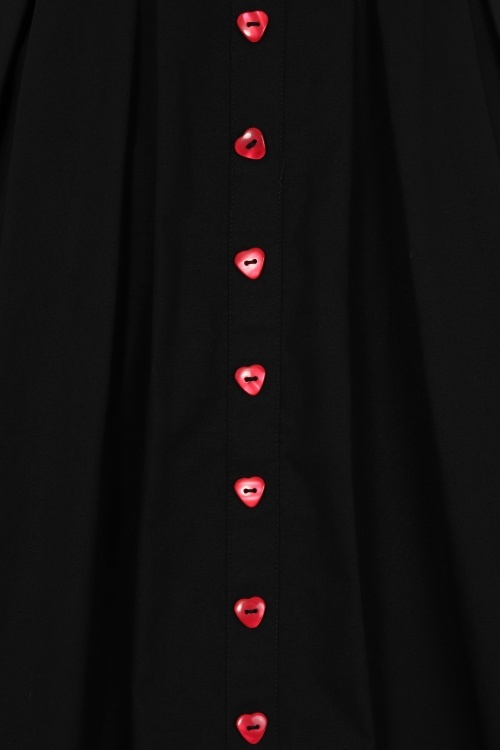 She features a pointy collar, a row of heart-shaped buttons, short puffed sleeves and swallow appliqués that will make your heart skip a beat ;-) Made of a sturdy, yet breezy, black cotton blend with a very light stretch for a lovely fit. 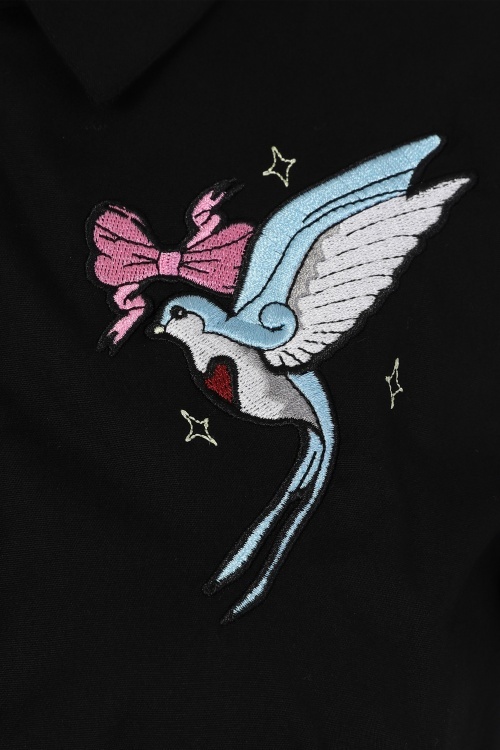 We have nothing but love for this beauty!